The Golden Ticket has been found! 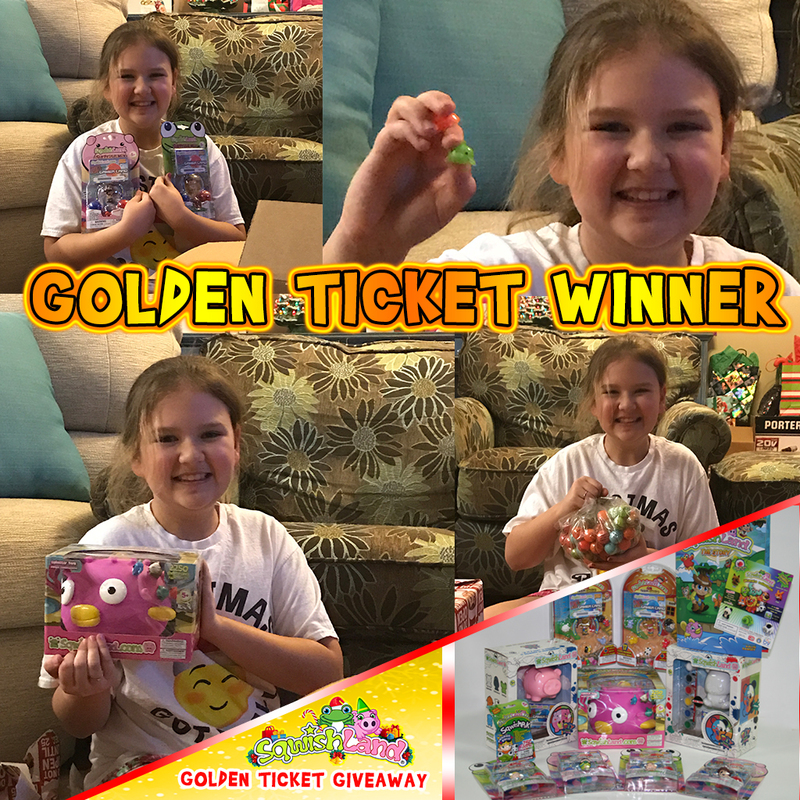 In December we hosted a Golden Ticket Giveaway. Here is one of the Golden Ticket Grand Prize Winners!